We’ve been in the granny flat building business for more than 55 years and our professional staff know how to treat our customers. Together we will create your new home, designed just right for you!! Building in a bushfire prone area? – Not a problem, we have had plenty of experience in building in these areas and we can build your new home or granny flat in accordance with the assessed bushfire level. Granny flats or portable homes are an ideal option for extended families who want to live together, while retaining their own independence. 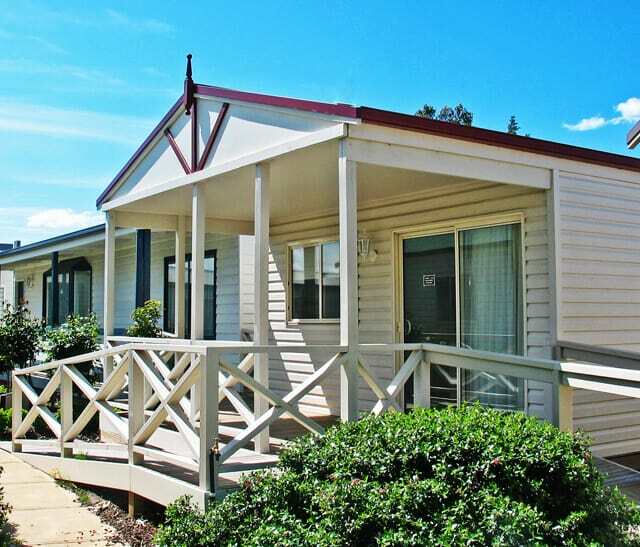 Specialising in granny flats and transportable homes for over 50 years, Willow Grove Homes & Granny Flats provide a wide range of granny flats in Melbourne, allowing you to obtain your ideal granny flat. 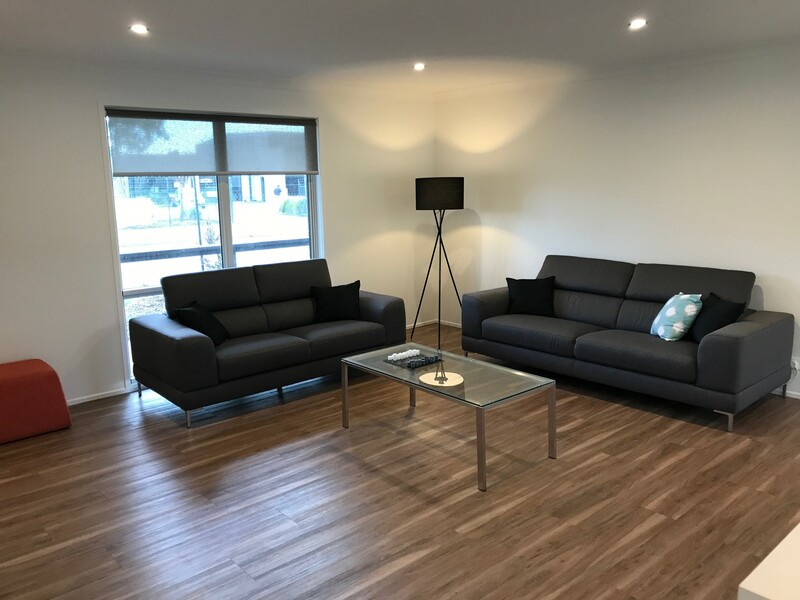 Willow Grove Homes & Granny Flats is a well-established family company located in Melbourne, having built family homes, and more recently, relocatable homes & granny flats, throughout our 50-year history. 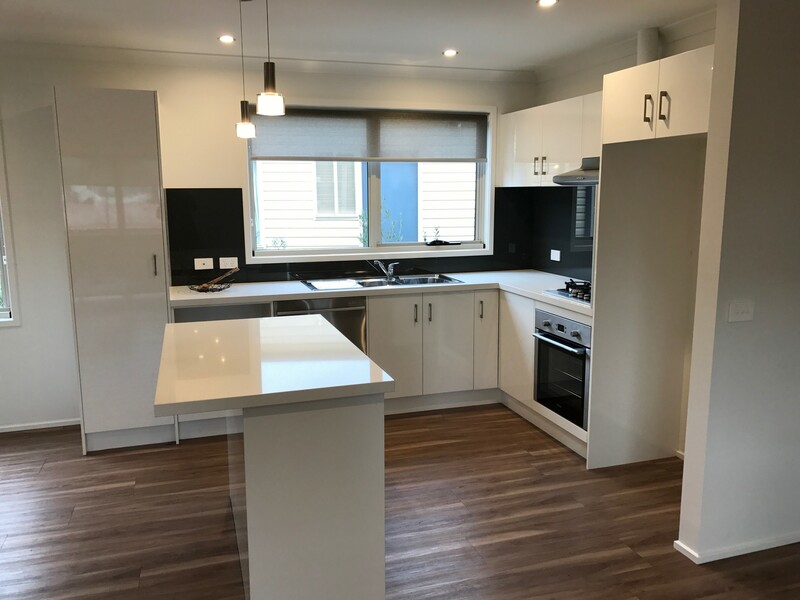 During this time, we have built a solid reputation for being reliable and dependable builders, consistently delivering quality relocatable homes & granny flats in the greater Melbourne area at an affordable price. 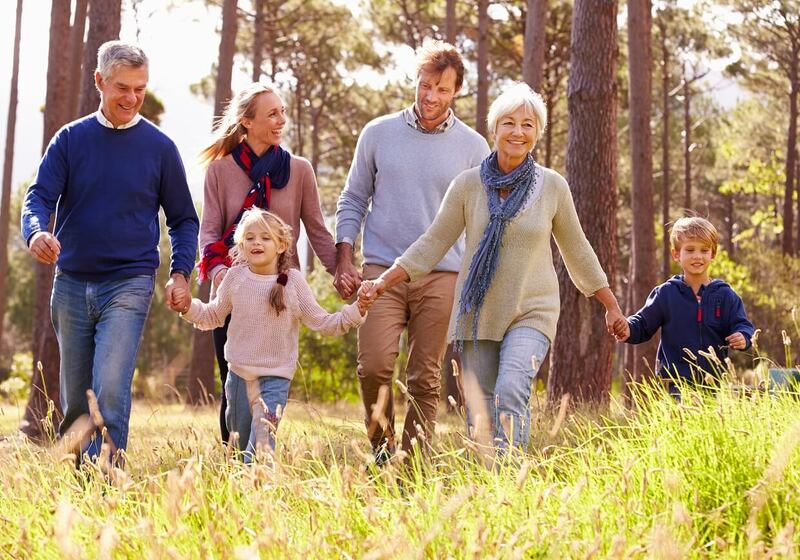 Being a family owned and operated business in Melbourne, we understand the importance of family, so whether you’re retaining your independence, just starting out, or need a little extra room for your growing family, your complete lifestyle is waiting for you in a Willow Grove Relocatable Home or Granny Flat. Our quality homes are designed to look good wherever they are located – on your country block, by the sea, or as a granny flat in a backyard. The modern Willow Grove range comes complete with verandahs, floor coverings, painting, kitchen and bathroom cabinetry. Our modern kitchens create a space that works for you. They feature quality appliances and rolled formed bench tops for smoothness, safety and ease of cleaning. While double glazed aluminium windows, pre-finished weatherboards and Colorbond roofing which keeps maintenance to a minimum. "5 STARS... Excellent in Every Way!"